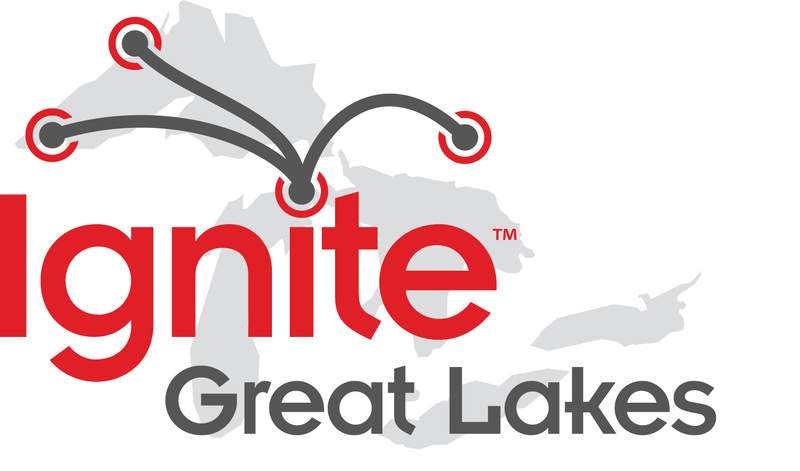 Ignite Great Lakes is the first-ever regional Ignite event and it’s being held in conjunction with Maker Faire Detroit, on Sat. July 30th at the Fillmore Detroit! Be sure to get your tickets for what is sure to be one of the most impressive Ignites held to date – let’s make them The Greatest Lakes. 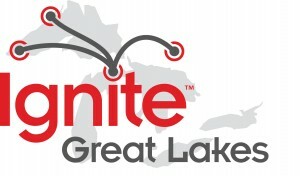 This entry was posted in ignite2 and tagged greatlakes by Ryan Burns. Bookmark the permalink.